Funky and fun! 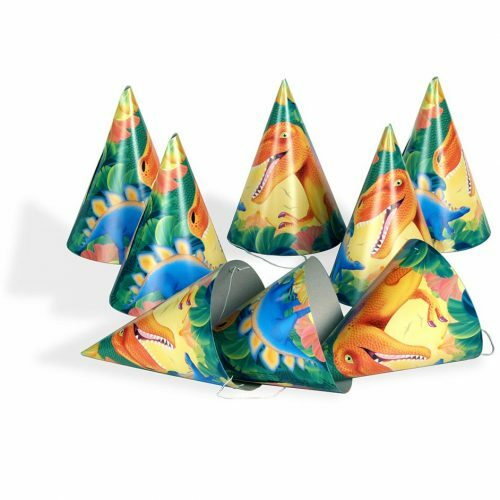 Assorted foam dinosaur masks representing four different dinosaurs, ideal party favours or for school activities. Super soft and super fun, assorted bright and colourful dinosaur foam face masks. Ideal for party favours or just for party fun! A dinosaur mask, an assortment of prehistoric animal themed foam face masks. Super customer service and products arrived next day. 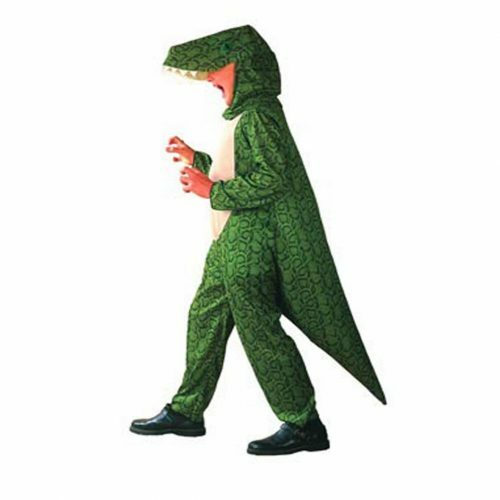 Bought ten of these masks for my son’s dino party. The children LOVED them! Excellent quality, great fun. But the best thing about this site is the service – efficient, friendly and personal service. Will use again…soon. All the items I purchased are first rate. The play masks are excellent, being nice and soft and pliable and comfy on the face. The school kit is real value for money. The finger puppets are a good size with expressive features. Very quick delivery as I only put the order through Tues evening and received all my items Thursday – many thanks. Arrived really quickly great quality and the best price I found on the net. Brilliant customer service. I ordered 2 dinosaur face masks for a “Jurassic Book Day” at my childs school and was delighted with the quality of the product. I had left ordering the masks until rather late and was worried they wouldn’t arrive in time for the event – however they were received incredibly promptly! An excellent, efficient service. Would definitely order again from this website. The transaction was fast and easy and the people very helpful. The masks we received are of great quality and above expectations. Many thanks again! A great service, excellent communication, fantastically quick delivery time and products good quality.